Debt freedom. Those two words literally make me grin ear-to-ear, and who wouldn’t? Can you imagine what your life will be like once you’re no longer being crushed under credit card bills and car notes? 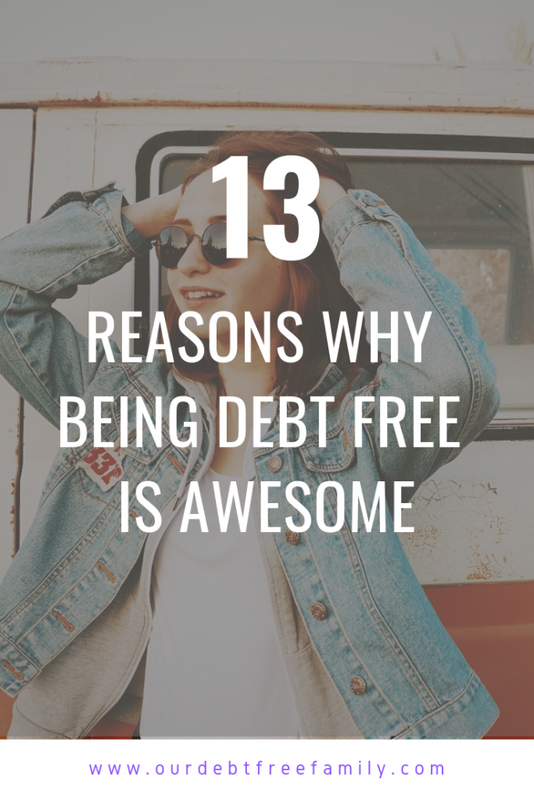 Here are 13 reasons why being debt free is awesome (and I can’t wait to get there). 1. You are free to truly live. When you aren’t bogged down with your finances you are free to enjoy other things in life. Maybe the stress of your debt made it impossible to go on vacation or practice good self-care. Without debt, you’ll have the ability to do what you want to do when you want to do it. Most people who have accomplished the feat of debt freedom say there’s nothing else like it in the world. Once you’ve paid off your last account, the sense of accomplishment is astounding. It is enough to boost your self-esteem and help you gain confidence where your money is concerned. 3. Being debt free strengthens your marriage and relationships. This is especially true if you worked on being debt free with someone. For instance, my husband and I are working together on our debt-free goal. At the end of this journey, we will come out stronger (and avoid debt like the plague). 4. You’ll have more money. When you’re not paying on your credit cards or other debts every month you’ll have more cash flow. At first, it is important to take this extra cash and fully fund your emergency savings (3-6 months of expenses). After that, you can spend freely, invest, and build wealth. 5. Debt free folks have more fun. It is true! You’ll be able to take that vacation you’ve been postponing without worrying about being able to pay the bills. Not to mention, you won’t have to check your bank account before you go out with friends. You can have peace of mind where your finances are concerned. 6. The feeling of financial security increases. Being debt free is awesome because it makes you feel more secure in almost every aspect of your life. Financial security increases, security within relationships, and feelings about yourself all become more positive. 7. You can make changes you’ve been wanting. Many people who become debt free find themselves changing jobs or moving once they’ve reached their financial goal. If you’ve been putting off going after your dream job or moving to the beach, becoming debt free can help you make those changes. 8. Now you have the opportunity to build wealth. Now that your debt isn’t weighing you down you have the opportunity to begin saving, investing, and building wealth. 9. Maybe you can retire early! While you’re building wealth, you’ll also be building your retirement fund. 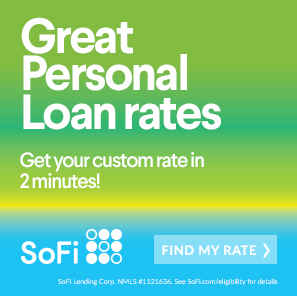 Most people who become debt free early on find they are able to retire early. 10. There are fewer risks and more peace of mind. When you’re holding on to a lot of debt there is always something worrying you. With less liability hanging over your head you’ll have peace of mind. 11. Your stress levels will drop significantly. Because of the peace of mind you’ll receive from being debt free, your stress levels will drop. You won’t be biting your nails over the next credit card bill or whether or not your car is going to be repossessed. 12. Being debt free is awesome for your mental health. 13. You’ll be able to live your best life being debt free. When all is said and done, paying off your debt will free you up to live the best life you possibly can. You will have the freedom to do whatever it is you want to do (within reason, obviously). Take the trip you’ve always wanted, send your kids to college, retire early, and live the way you want to. For those that are already debt free, what is your favorite part about it?